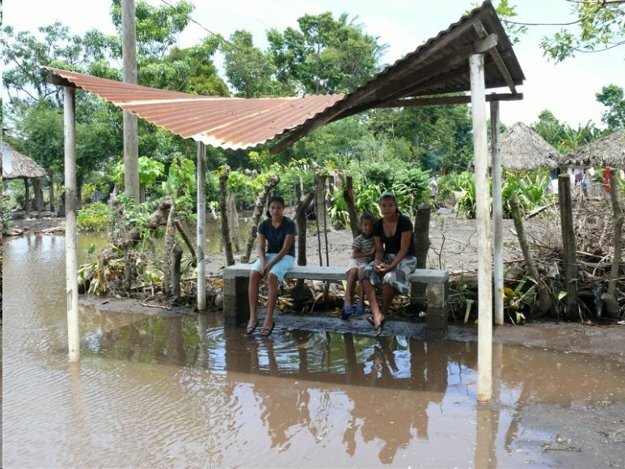 At one degree of warming above pre-industrial levels, freak floods, heatwaves, and prolonged cold snaps have devastated lives across the globe, the WMO’s State of the Climate report revealed. At least five cases of cholera have now been confirmed in Beira, Mozambique, prompting the World Health Organization to send out 900,000 vaccines. The country’s health ministry worries that 2,700 cases of acute diarrhea may in fact be symptoms of the disease. Cyclone Idai landed amid record greenhouse gas concentrations. When the first edition of the WMO’s annual “State of the Climate report” was released in 1994, carbon dioxide levels were at 357 parts per million. By 2017, they had reached 406 parts per million, with experts expecting even higher figures for 2018 and 2019. Although it is impossible to attribute a single weather event to climate change alone, current science is clear that global warming intensifies certain meteorological phenomena. Warming oceans, for example, are known to turbocharge tropical storms, while their rainfall is dictated by the levels of moisture in the atmosphere. Research published in November found that climate change had made hurricanes Katrina, Irma and Maria wetter, intensifying rainfall by as much as 10 percent. Floods hit more than 35 million people worldwide in 2018. 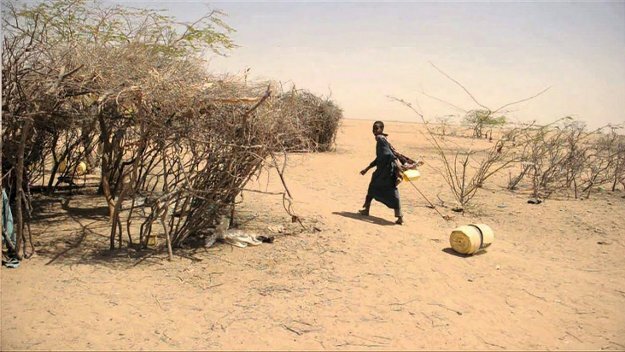 Drought has also affected 9 million people, parching swathes of Kenya, Afghanistan and Central America, along with migration crossroads of El Salvador, Guatemala, Honduras and Nicaragua. Weather instability and food insecurity are, in turn, fuelling conflicts and migration, the report found. As of September 2018, over 2 million people were forced to flee their homes due to weather and climate events. Drought, floods, and tropical storms were said to have caused the most displacement in 2018. The report also lamented the vulnerability of refugee camps to extreme weather including storms. Already traumatized by persecution, hundreds of thousands of Rohyngya refugees suffered second displacements due to raging monsoons. This article was originally published in Climate Home News. Republished with permission.